Identity-as-a-Service, also known as IDaaS, has become a popular term with analysts and vendors. For IT admins, the question invariably arises, what does IDaaS mean? Well, historically speaking, the term has had a pretty narrow meaning. Most Identity-as-a-Service vendors used the term to differentiate their web application single sign-on solution from Microsoft Active Directory®. 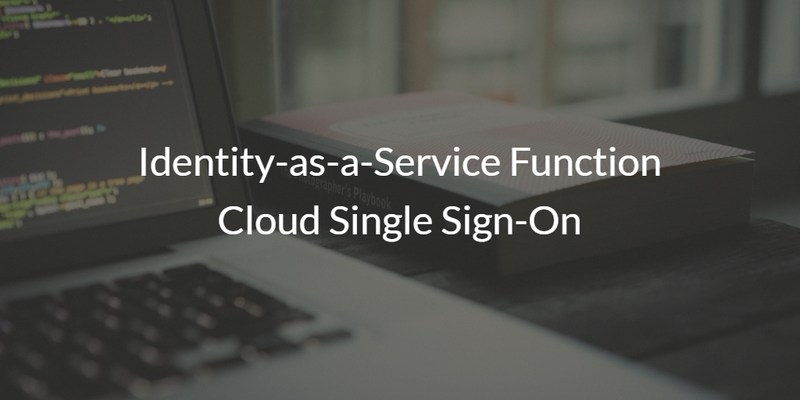 Today, though, Identity-as-a-Service has functions for cloud single sign-on. 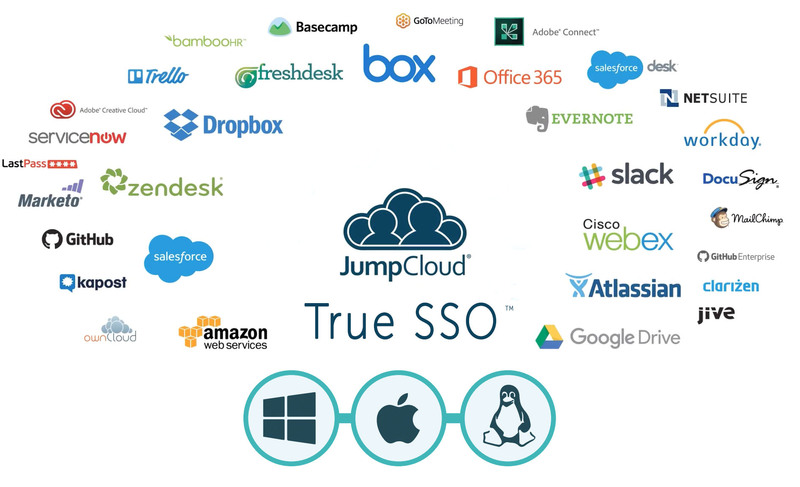 Said another way, it’s a True Single Sign-On™ solution for the modern cloud era. 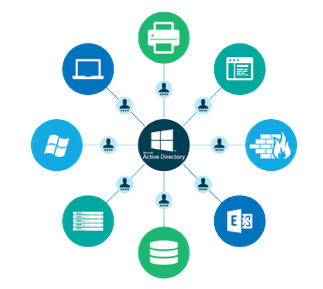 IT organizations were managing Microsoft Active Directory and Exchange. Their users were on Windows desktops and laptops. Their servers were within their own data centers and often based on Windows. And Windows-based applications were widespread. All of this made life much easier. Users would simply log into their devices, and that login would be controlled by the domain controller. As a result, the user would have access to just about everything in the environment. It was essentially a “True Single Sign-On” environment. Microsoft Exchange gave way to G Suite and Office 365. On-prem data centers became AWS, Google Compute Engine, Azure, Digital Ocean, and more. Windows devices were replaced with Apple macOS machines and Linux devices. Microsoft’s lock-in to the IT infrastructure was eroding quickly. Both end users and IT admins were leveraging cloud infrastructure and applications. Mobile devices and tablets became critical tools. Also, different major vendors were succeeding. Google, Apple, and Amazon all took a significant chunk out of Microsoft’s success. Active Directory no longer managed a great deal of the IT infrastructure. New IDaaS solutions came onto the market. In the first phase, they were an extension of AD to the cloud. They enabled single sign-on to web applications. However, they didn’t do a lot more than that. The reason was that AD was still the most dominant IAM platform in the world. So instead of trying to replace Active Directory, they extended it. However, that wasn’t enough over time. With MacOS, Linux, AWS, G Suite, and much more, AD steadily managed less of the total IT environment. Soon, IT admins were questioning why they even had AD and started to look for alternatives to Active Directory. 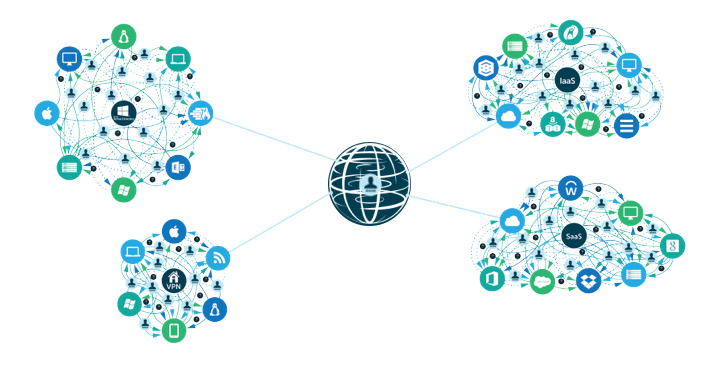 These cloud-based alternatives would be centralized and connect to all of an organization’s IT resources. In a sense, it’s Identity-as-a-Service with cloud single sign-on. These IDaaS platforms would have the ability to authenticate devices (Windows, Mac, and Linux), cloud servers at AWS, tight integration with G Suite and Office 365, hosted LDAP, cloud RADIUS, device management, and MFA functionality, among many others. It’s the modern version of a True Single Sign-On solution that connects user identities to the IT resources they need. 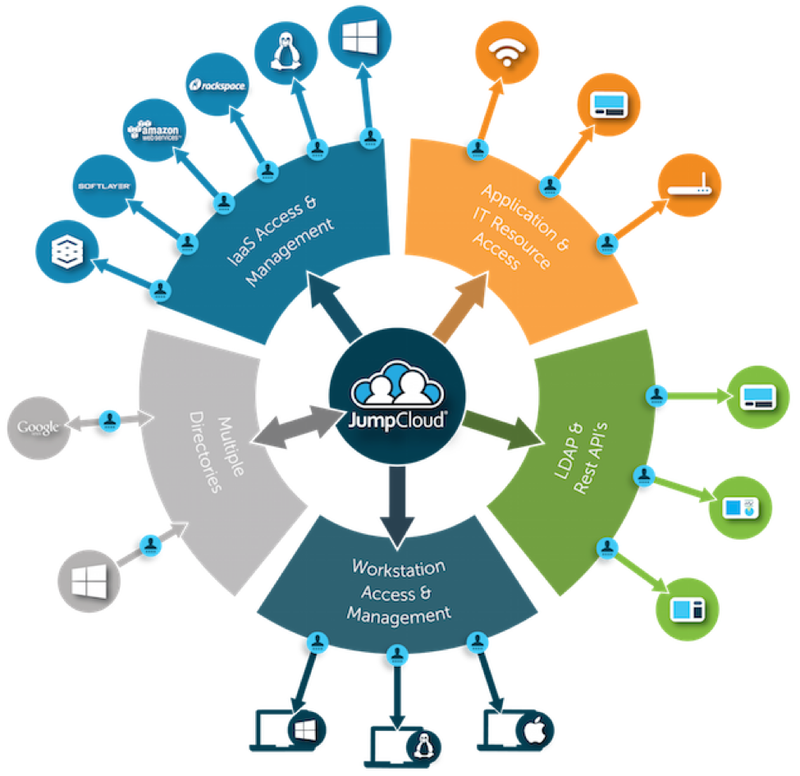 If you would like to learn more about our Identity-as-a-Service function for cloud single sign-on, drop us a note. Also, feel free to give our IDaaS platform a try for yourself. Your first 10 users are free forever.